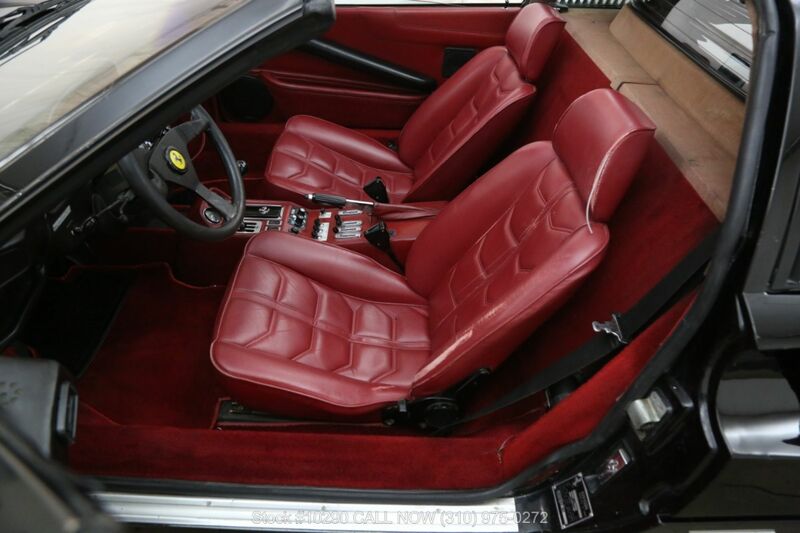 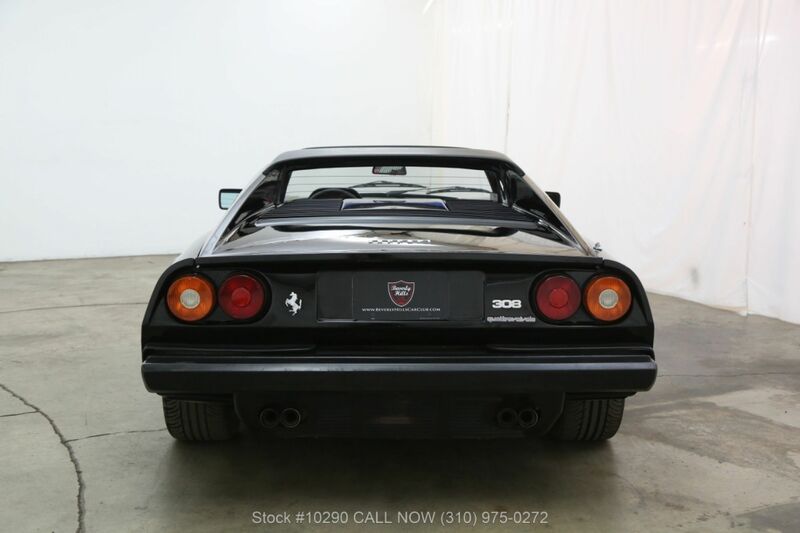 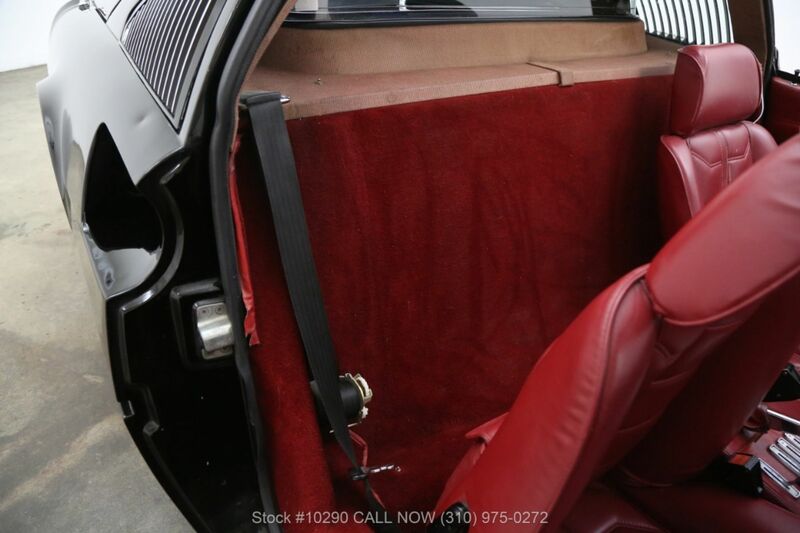 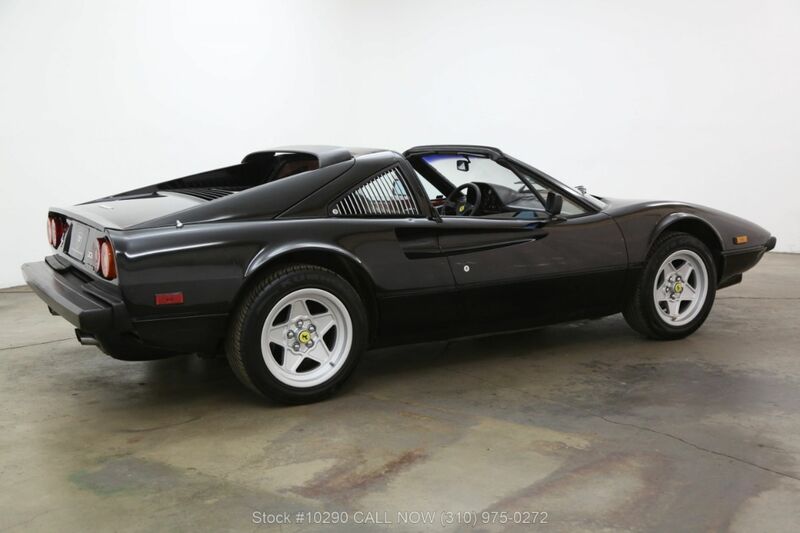 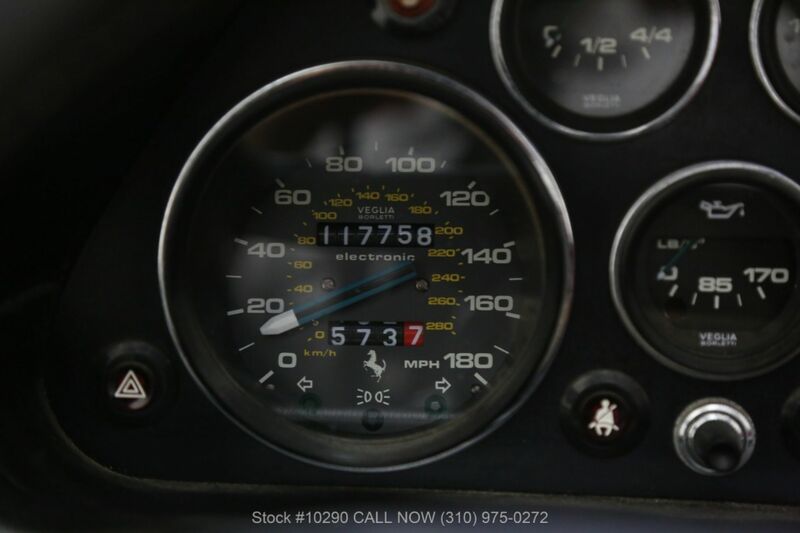 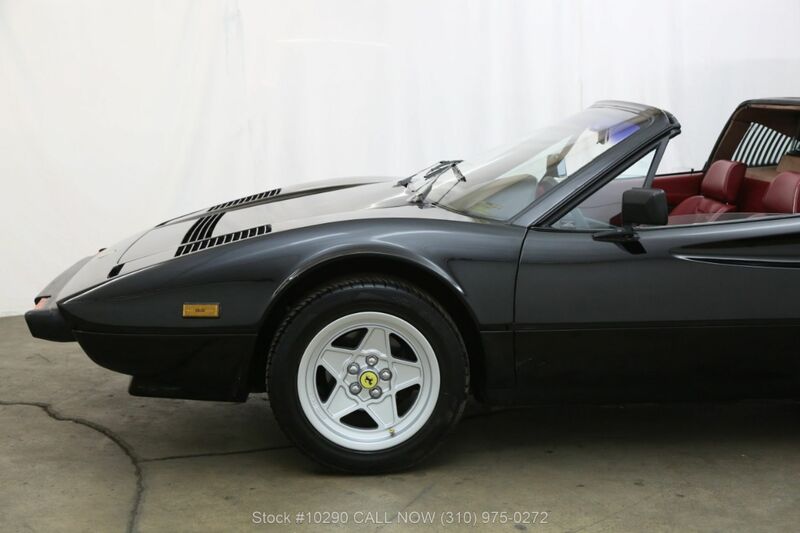 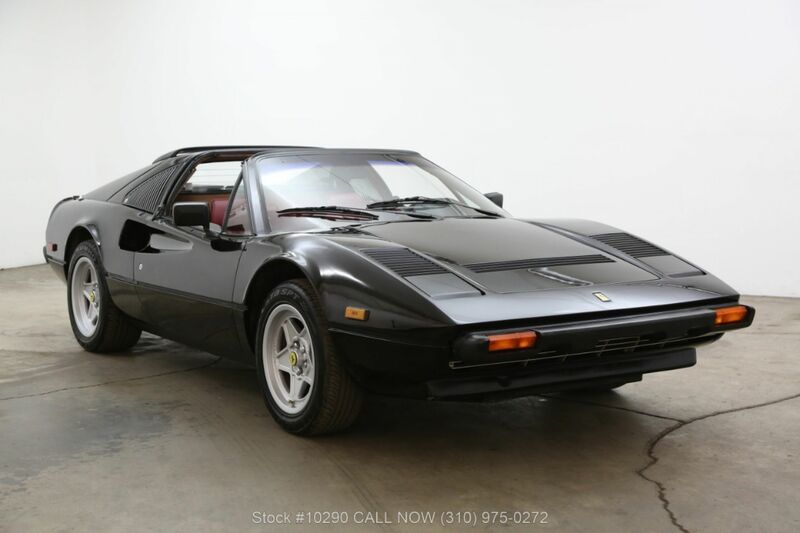 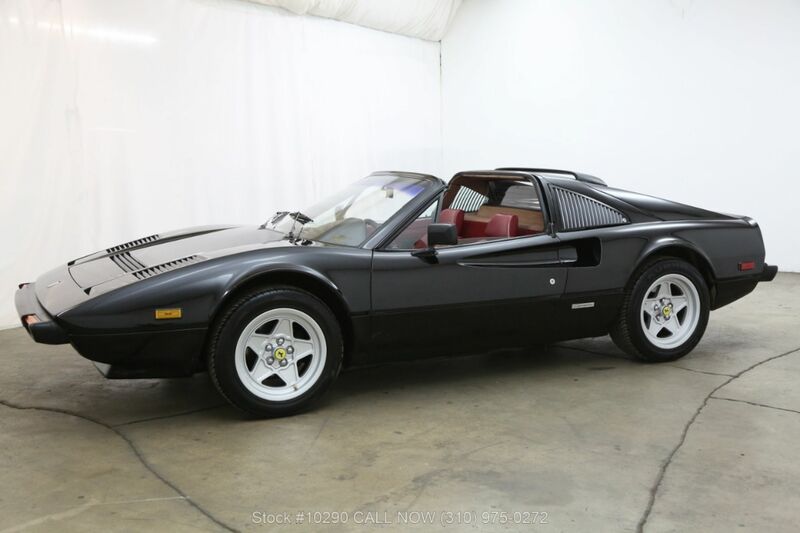 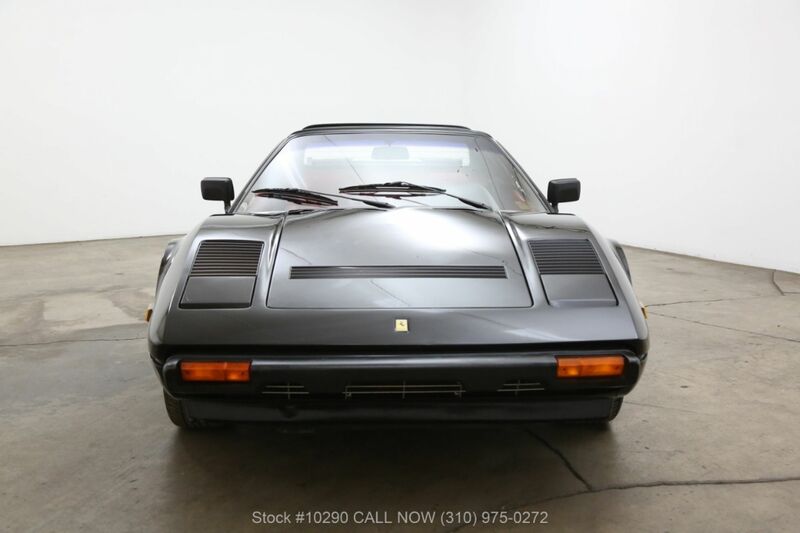 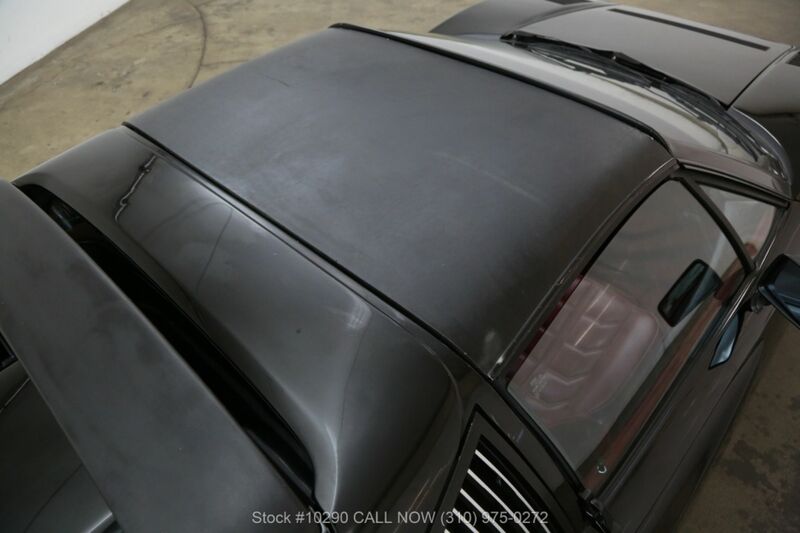 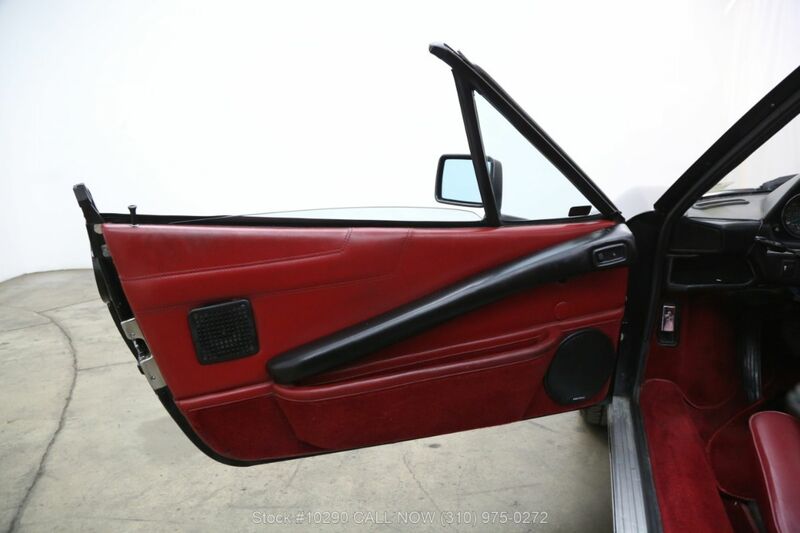 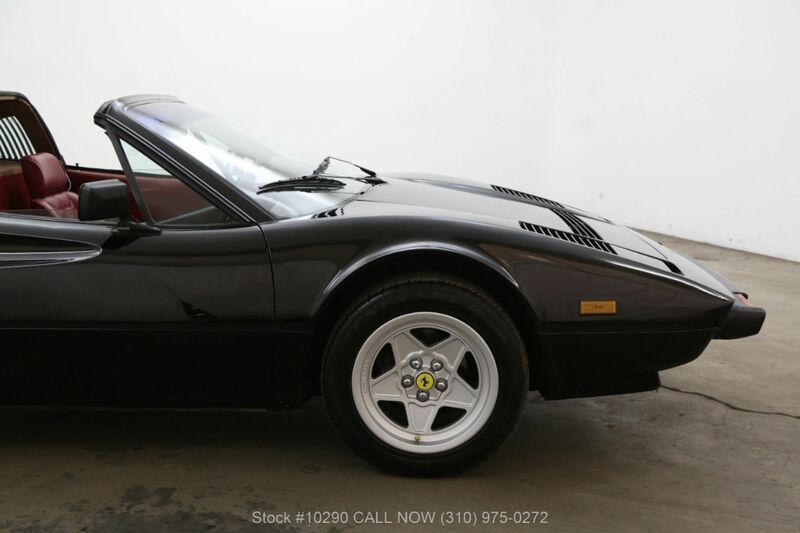 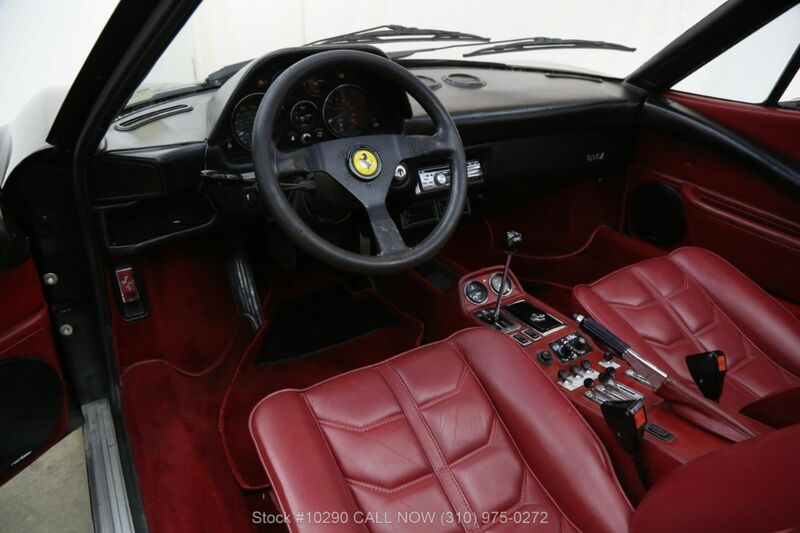 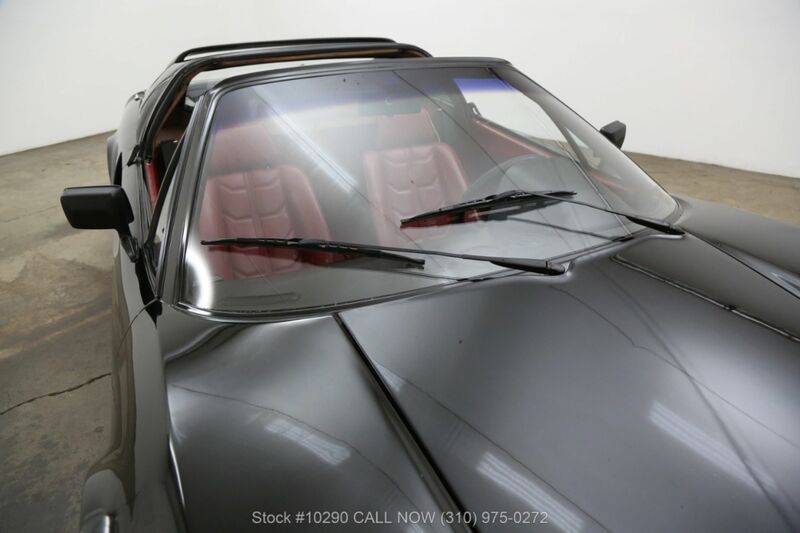 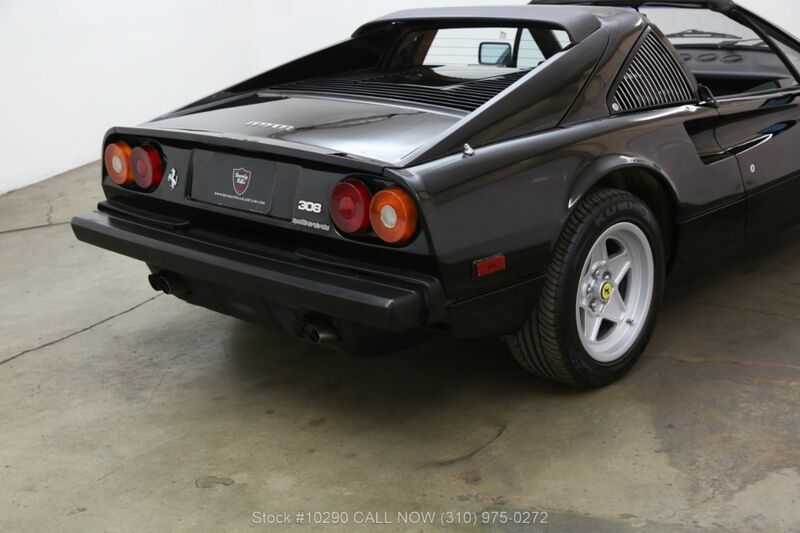 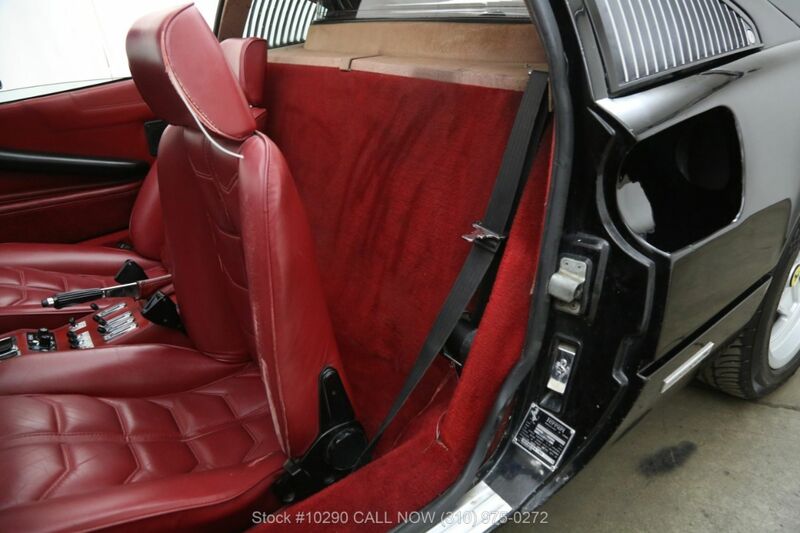 The 1985 Ferrari 308 Quattrovalvole shown here is available in this highly desirable color combination of Nero with a burgundy interior. 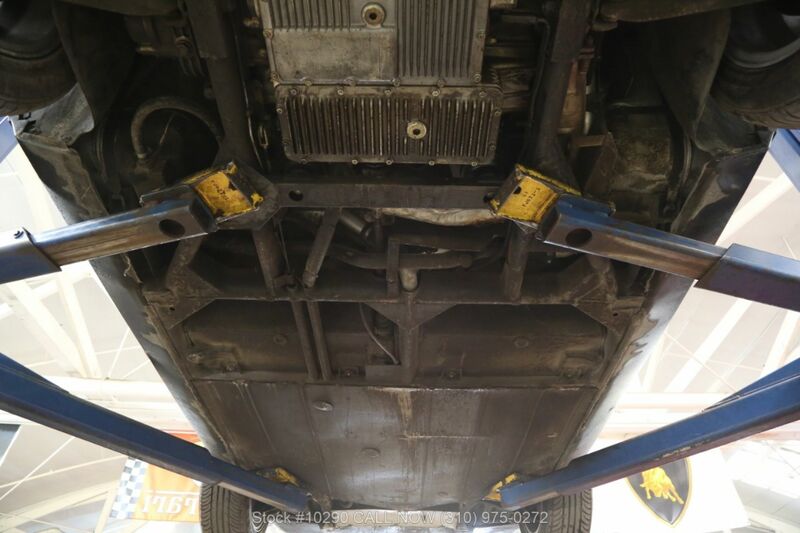 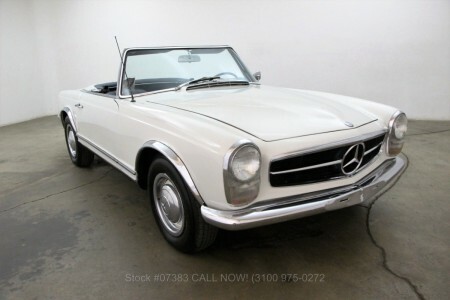 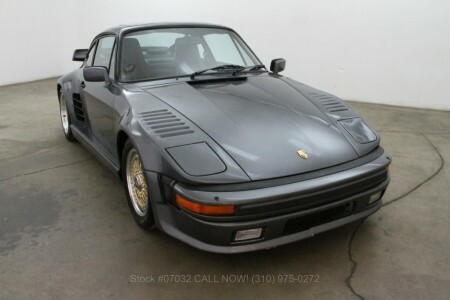 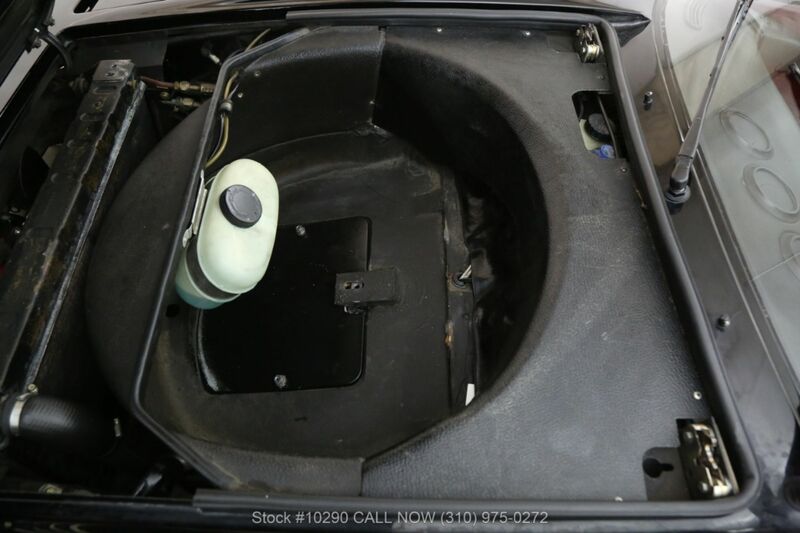 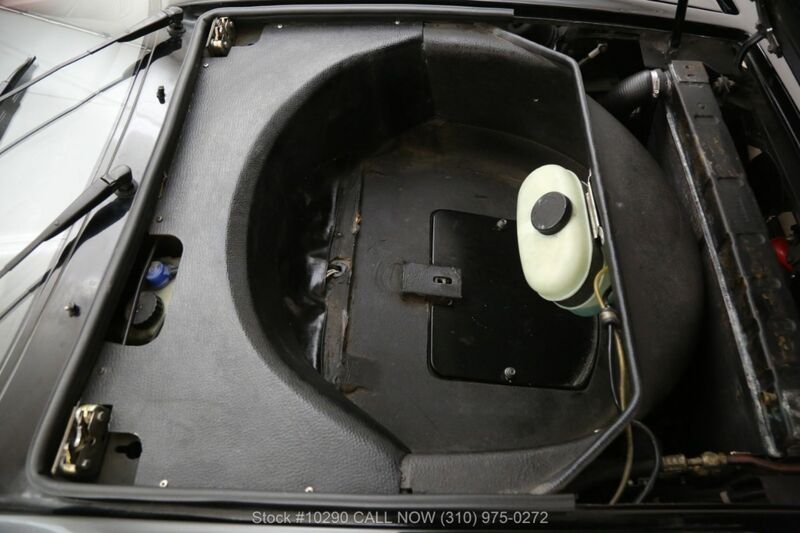 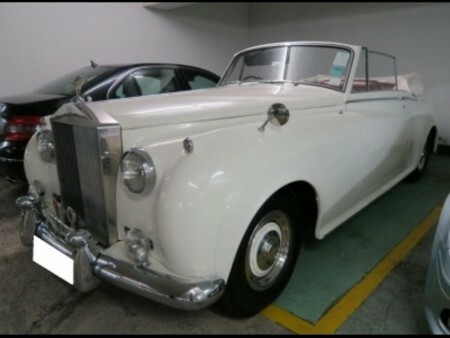 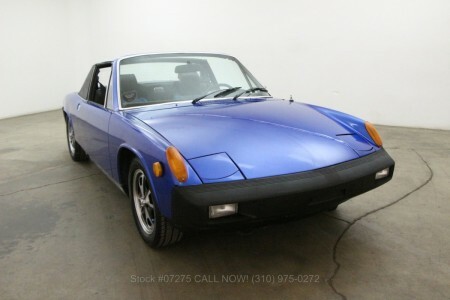 It comes with a clean CarFax and is equipped with a 5-speed manual transmission, air conditioning, power windows, solid wheels and includes the spare tire and jack. 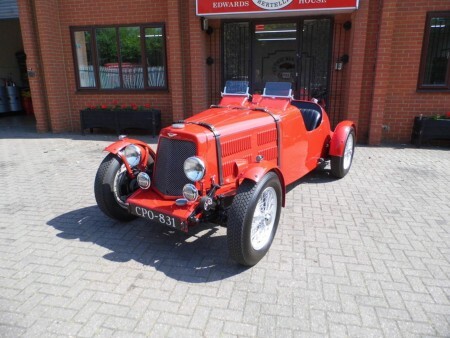 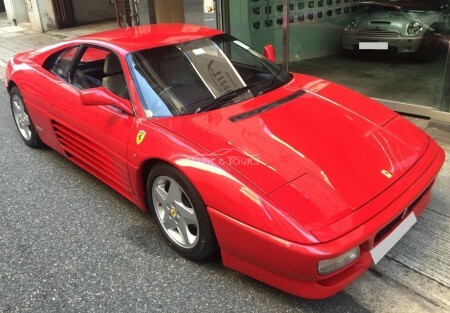 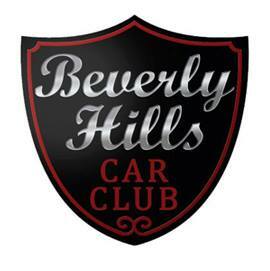 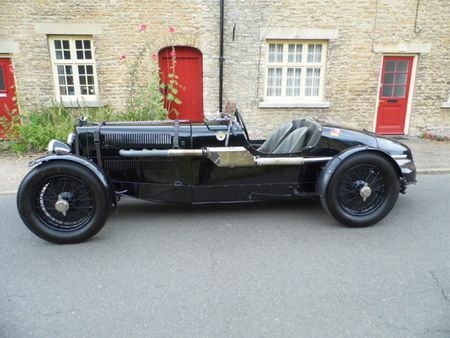 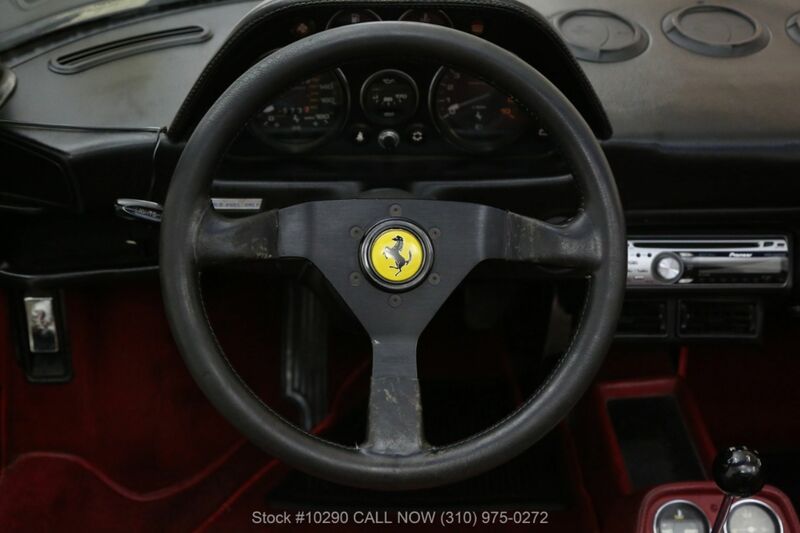 A highly collectible Ferrari which had the same owner for many years and is an excellent original California car which is mechanically sound.